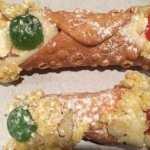 There aren't enough food, service, value or atmosphere ratings for Cannoli World, New Jersey yet. Be one of the first to write a review! 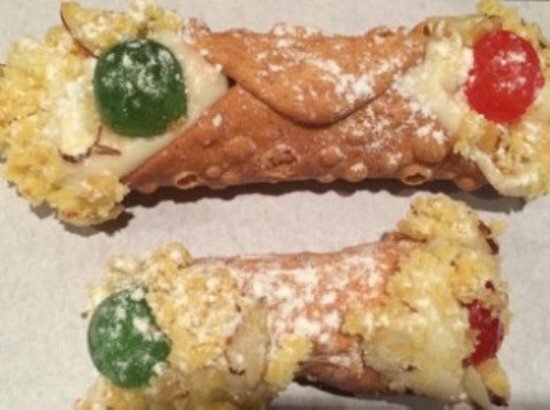 I Purchased two orders of their cannolis for my real estate closings this past week. Everyone enjoyed them so much and they were enjoying all of the different flavors. It definitely helped break the ice. These are the best!! Cannoli World has a storefront loaded with Cannoli's. 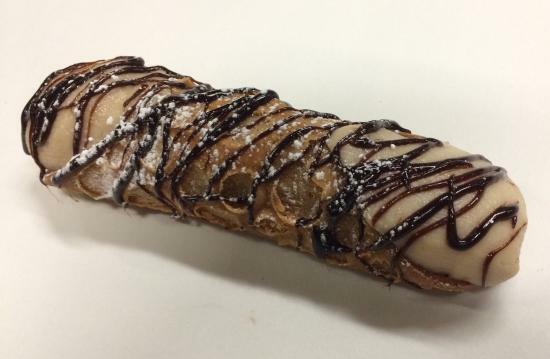 No one cannoli compares to the Olde World Cannoli that they make. Amazing! Get quick answers from Cannoli World staff and past visitors.